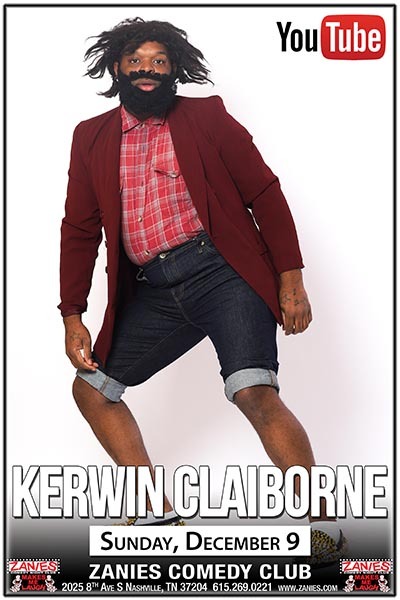 Don‘t Miss internet sensation/ Kerwin Claiborne as he introduces a few of his many different characters such as Uncle Leroy and Ms. Keisha. With over a million social media followers, I think it’s safe to say...you better hurry up and get your tickets! !